EQUAL-IST took the initiative to create the synergy on exchanging Gender Equality Plan development methodology and on the collaboration for developing effective policies on gender equality. The European Commission motivated us to launch this synergy with related projects, funded under the same call, in order to address the high need, we all have: for data and building on previous experiences. The main target of this synergy is to identify common problems, discuss methodologies to develop gender equality plans that each project prepares, and establish a joint task force. 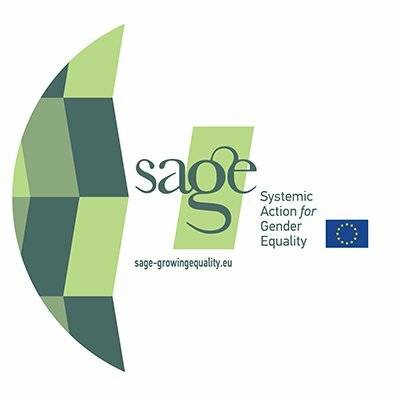 All the projects that are members of this synergy are oriented to develop Gender Equality Plans, thus it is more than useful to exchange information and observe the different methodologies and approaches and how they are implemented, so we can all develop effective practices & gender equality policies during the lifetime of our projects. We believe that this synergy enhances the sustainability impact of project members and adds value to Dissemination and Communication activities. 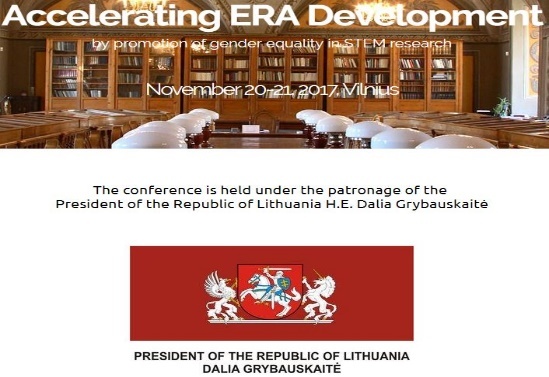 Since its’ development, the Synergy on Promoting Gender Equality in Research & Innovation has been very active, proceeding to an exchange of information and good practices, mutual dissemination support, a set of online discussions as well as physical meetings and discussions during international conferences and events. The result was to build a long-lasting partnership among projects funded under the same call but also a hub for projects funded by upcoming calls. EQUAL-IST Final conference includes a Panel Session among the synergy projects GENERA, EFFORTI, GE-ACADEMY, and ACT on Gender Project. The panel discussion will focus on Sustainable structural transformations for gender equality in research organisation: evaluation and monitoring, communities of practices and capacity buildings to leverage sustainability of change. You can find additional information here. 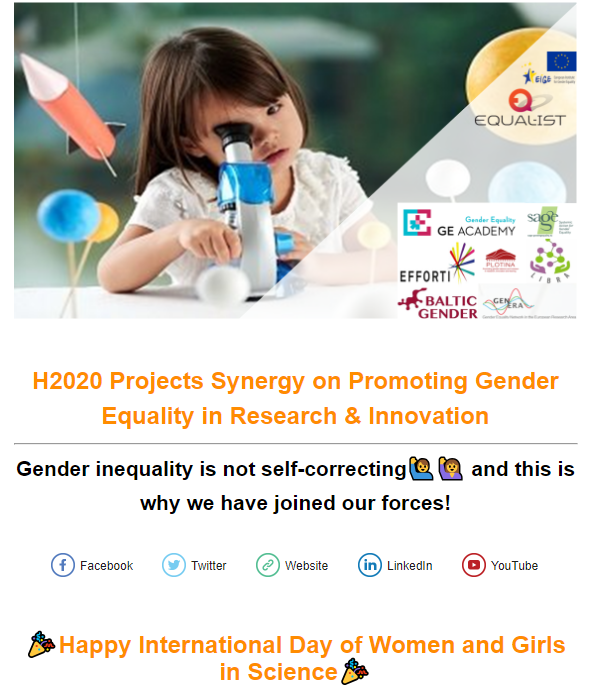 Joint newsletter with all member of the PGERI Synergy to celebrate and remind the importance of the International Day of Women and Girls in Science. All the members of the synergy have shared in advance brief descriptions of their activities and short stories to share with the public. EQUAL-IST has formulated and communicated the Joint newsletter, and all partners have shared the campaign with their contacts. More than 1000 users have received information from the Synergy. You can find the newsletter available here. 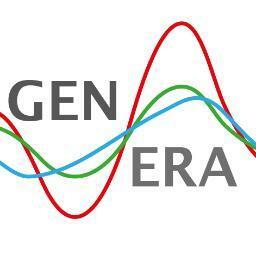 EQUAL-IST and members of the PGERI synergy were present at the GenderAction conference organized on 9 April 2019, aiming to set the stage for the future of gender equality in Europe. 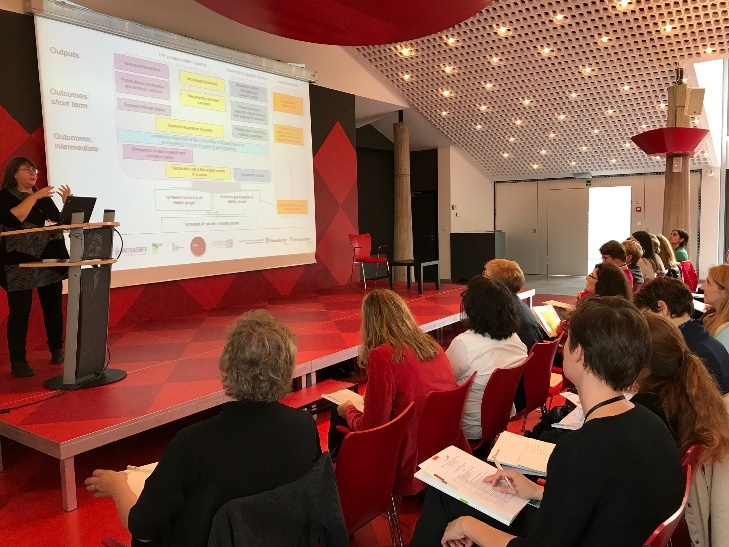 In 2019 Europe celebrates 20 years of activities for gender equality in research and in 2020 ERA priorities of which gender equality and gender mainstreaming is one, will be reviewed. 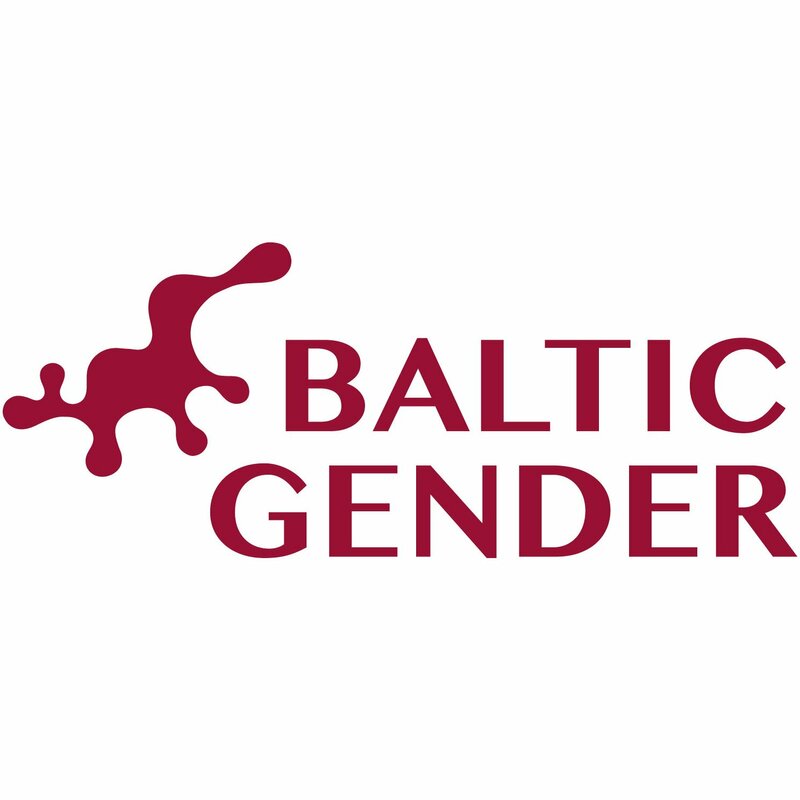 Given the recent backsliding of and backlash against gender research and gender equality in some European countries, it is of vital importance to reinvigorate our joint efforts to promote gender equality in European research. EQUAL-IST members and representatives of the Synergy participated at the event. You can find more information here. You can download the agenda here. On February 28th, 2018, an H2020 Gender Equality Plan (GEP) projects networking and brainstorming event was organised by Unit B5 of the Research Executive Agency and Unit B7 of DG Research and Innovation in Brussels. The EQUAL-IST Project was invited to present the synergy and the networking tools that support such a synergy. A. Implementing GEPs, B. Evaluating GEPs, C. Sustainability of GEPs. The conception of the conference was based on the understanding that the development of human resources is the main component in the science producing process. Among all ERA priorities, the most closely related to this issue is gender equality in research, concerned with the improvement of work and life conditions for researchers of genders and leading to more gender balanced, productive and innovative science. 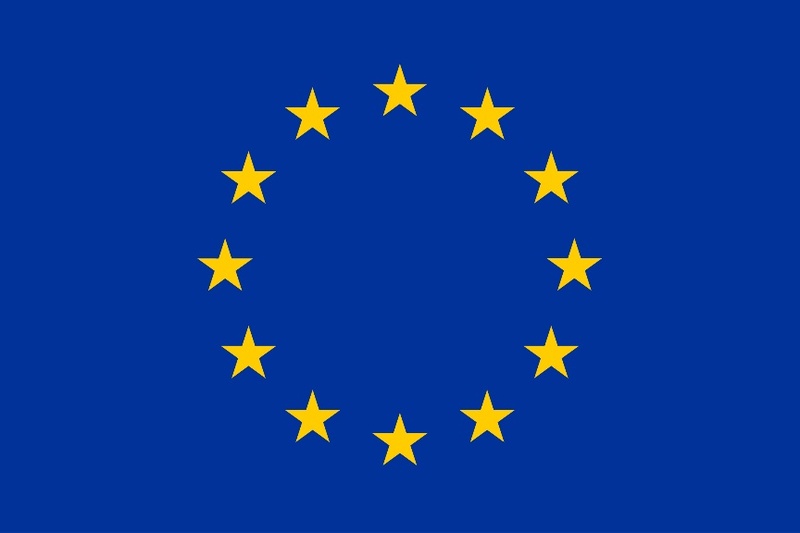 to introduce and share knowledge about project results among the EU funded projects. 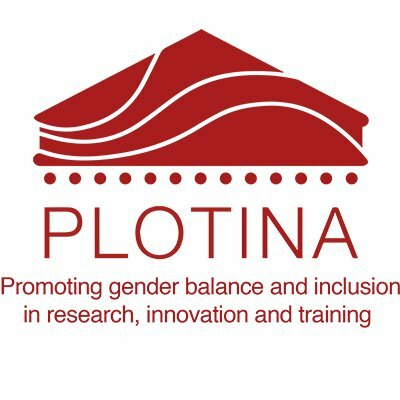 to define ways of working together, identify common problems, discuss methodologies to develop Gender Equality Plans that each project prepares, and establish a joint task force for integrating the knowledge generated from each project. The official cycle of the EQUAL-IST project will be completed on the 30th of May. However, the EQUAL-IST project will continue to update its website, social media accounts and the Synergy network for the years to come. A dedicated newsletter will be issued frequently, disseminating methodologies, practises and gained knowledge, while at the same time supporting new projects by spreading their messages and by establishing a community for them to grow. Stay tuned and feel free to contact us. Below you can find a description of the Synergy, our activities as well as the ways to be part of this very active community. Discussing on Gender Equality Plan development methodologies that each project prepares. 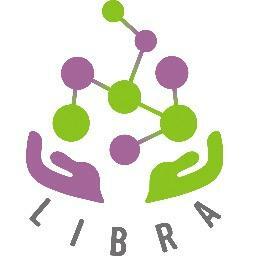 Establishing a joint task force for integrating the knowledge generated from each project. Participation is free, and there are no mandatory requirements for synergy members. Become a synergy member with access to free full synergy documentation. Provide feedback on the synergy in a written form or during a conference call. Participate in the free synergy meeting and workshops. Benefit from free access to synergy workshops, webinars and one on one engagement with relevant projects to empower the sustainability of your project. Engage with experts in similar projects. Have your project logo and description on all synergy material and the project website. Opportunities to present and network with other similar projects at workshops. 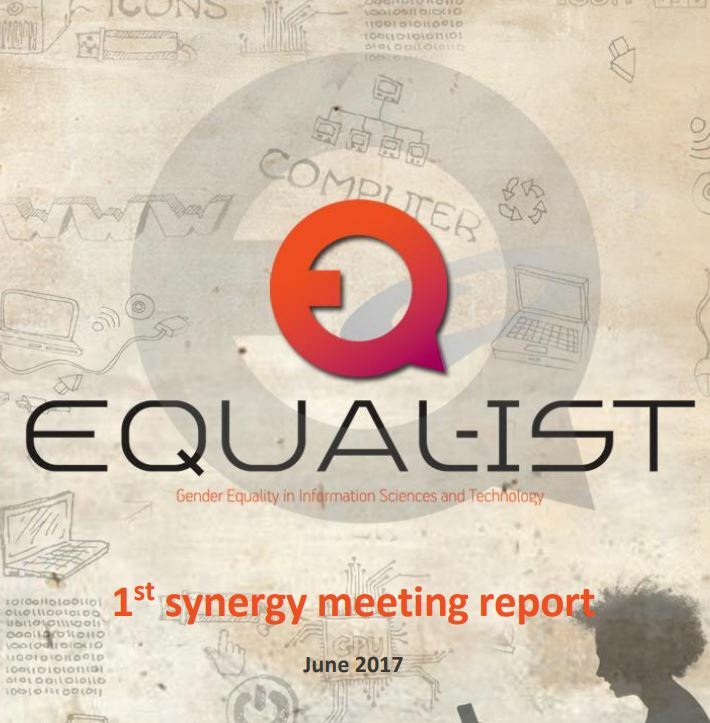 Publication to relevant stakeholders through the Newsletter that EQUAL-IST will develop to present the experience generated of the synergy projects. Should you have any further questions or require further information, please do not hesitate to be in touch.